Welcome back to Sweet Release! 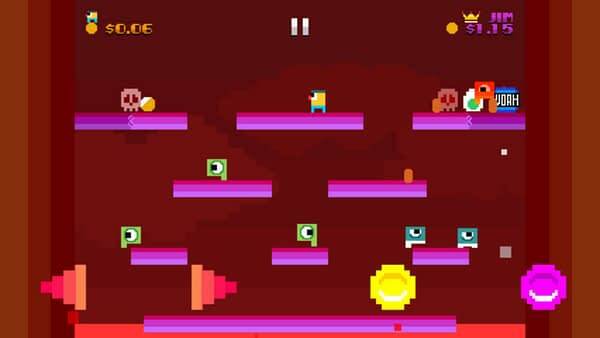 Bleeding Cool’s look at the new games hitting store shelves and digital platforms. I’ve found the older I get, the more quickly summer seems to pass, take for instance the fact we’re already halfway through August. For some of you this means absolutely nothing as you’ve no summer break to speak of, or have already returned to school, but I can’t help but feel like the summer only started a few weeks ago. No matter what your thoughts on the season the end of summer is the official launching point for some of the year’s biggest titles. As August rolls into September, visual novels on the Vita and adventure games on the PC will rapidly be chased away by huge franchises and million dollar sequels. While there’s a part of me that will always be sad to see the summer go, September is perhaps my favorite month as the Jersey coast is incredibly beautiful and I get to expand my ever growing collection with a ton of new games. But we’re not quite there yet so let’s keep August going strong with another round of great games including a top notch indie strategy game, a Wii U revival, and the newest big craze from Japan. 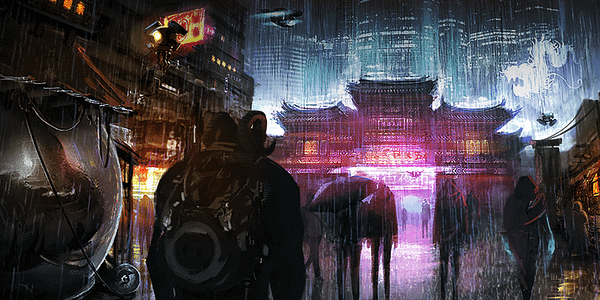 Kickstarter is one of those services that can feel a little dodgy in the wrong hands, but in the masterful care of a company like Harebrained Schemes you get quality products like Shadowrun: Hong Kong. The isometric tactics game is a sequel to 2013’s popular revival of the series, Shadowrun Returns, and moves the game from the rainy streets of Seattle to cyberpunk future Hong Kong. Harebrained Scheme’s hasn’t been forthcoming with too many plot details, but promised a robust series of companion characters via their Kickstarter campaign, improvements to the interface and combat, and a game editor that allows you to tell your own tales in the Shadowrun universe. I really enjoyed Shadowrun Returns and I’m eager to get my hands on Hong Kong, fans of squad based tactics games like X-Com and Final Fantasy Tactics should absolutely check this one out. Shadowrun: Hong Kong releases on Steam Tuesday. If you’re an insane box copy collector like me it’s a good week as Arrowhead Game’s Helldivers is getting a retail release. The hard as nails isometric shooter is a little bit twin stick shooter and a lot bit masochistic with friendly fire as the default option. The story is kind of like Starship Troopers so if that doesn’t get you hyped just remember the setting is “Super-Earth”! The boxed copy comes with all the expansions, 11 downloadable content packs, and cross-buy versions across PlayStation 3 and PlayStation Vita. 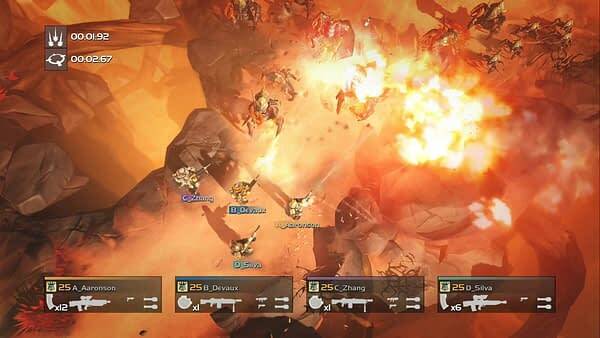 Helldivers: Super Earth Edition releases Tuesday on PlayStation 4.
Who wants to play a Wii U launch game that isn’t Nintendo Land? Anyone? Any takers? OK, what If I told you that Ubi Soft was releasing their Wii U launch game Zombi U on other consoles, sounds crazy right! Deciding to drop the U from the end of the name, this week marks the launch of Zombi for other systems three years later.  The first person survival game is close in scope and feel to a rogue-like, where it’s essentially one life per-run. Taking place in the aftermath of the zombie outbreak in London, you play as a survivor trying to make their way to safety. Zombi U didn’t light the world on fire, but did get a fair amount of praise for its unique way of handling deaths, with players being able to track down and kill their former self to retrieve supplies, similar to the corpse run mechanic of older massive multiplayer online games. 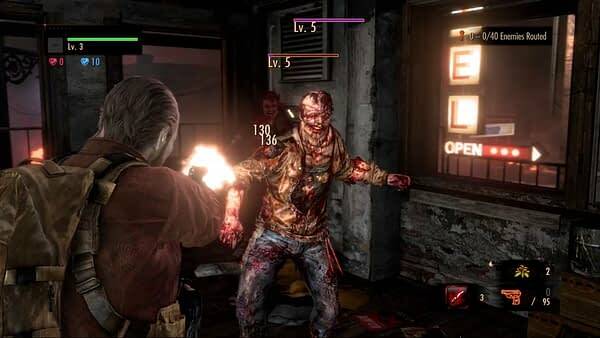 Zombi has some online modes to round out the experience, including Assault Mode, Survival Mode, and a score based game called Killing Box that has you attempting to survive against a hyper powerful zombie boss and minions. 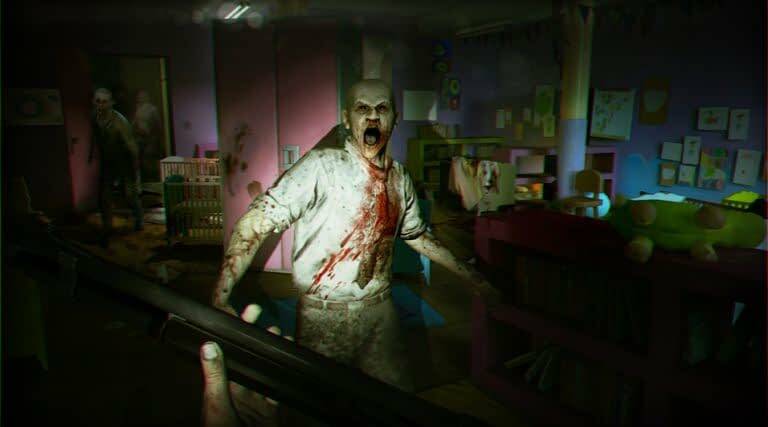 Zombi releases on PlayStation 4 and PC on Tuesday with an Xbox One release Wednesday. Every few years Japan imports a legitimate collectable threat to youth all over the world, Pokémon, Digimon, Tamagotchi, Hello Kitty,Yu-Gi-Oh, Metabots, the list goes on and on and on. Every now and then one of those things turns out to be legitimately good and we may just have the next dose of hot Japanese property turning out great in LBX: Little Battlers eXperience from the prolific developer Level 5! The customizable battle bot game gives you control of hand held robots called “LBX“. The hook is customizing your robot with 130 armor sets and a staggering 30,000 combinations and fighting in real time not unlike Sega’s Virtual-On series. It plays off the model kit scene that’s still big in Japan and offers online battles as well as a robust story mode. There’s apparently a television series and I wouldn’t be shocked to see toys in the very near future, but the pedigree from Level 5 is enough to capture my attention. 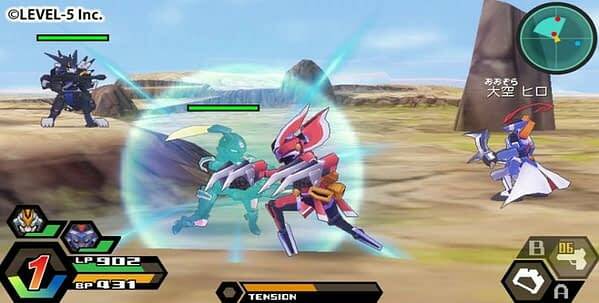 LBX: Little Battlers eXperience releases Friday for the Nintendo 3/2DS. Speaking of the 3DS, another classic comes to the system via Sega and their proclivity for 3D ports in Treasure’s classic Gunstar Heroes. 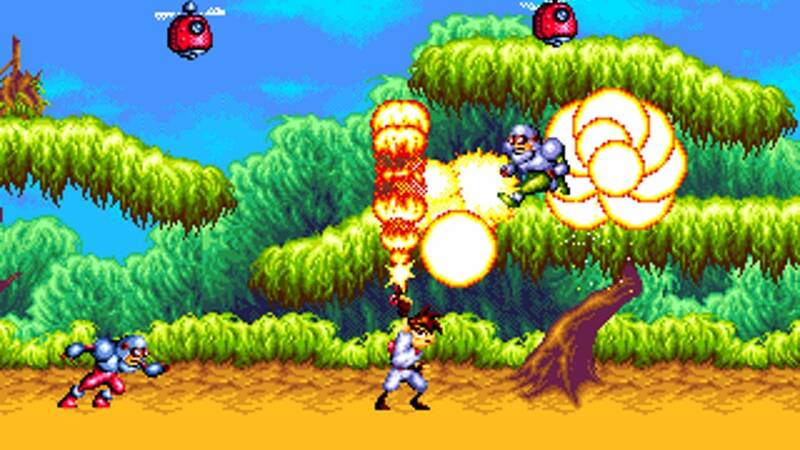 The 2D action platforming shooter is best remembered in part thanks to the long lived legacy of developer Treasure who you might know from other classics like Ikaruga, Sin & Punishment, and Radiant Silvergun. The squat yet stylized platformer was one of the Genesis’s true gems back in the 16-bit era and found critical acclaim thanks to its challenge and huge transforming bosses. It’s been available across a number of different platforms including Xbox Live, PSN, and Steam, but I’d imagine the 3D port looks pretty great considering how many huge bosses you take on. 3D Gunstar Heroes releases Thursday on the Nintendo 3DS. While we’re talking about smaller titles, here’s a few smaller releases. Capcom’s survival horror series got a revival this year with Resident Evil Revelations 2 on current and last generation systems, but was missing from one in particular. 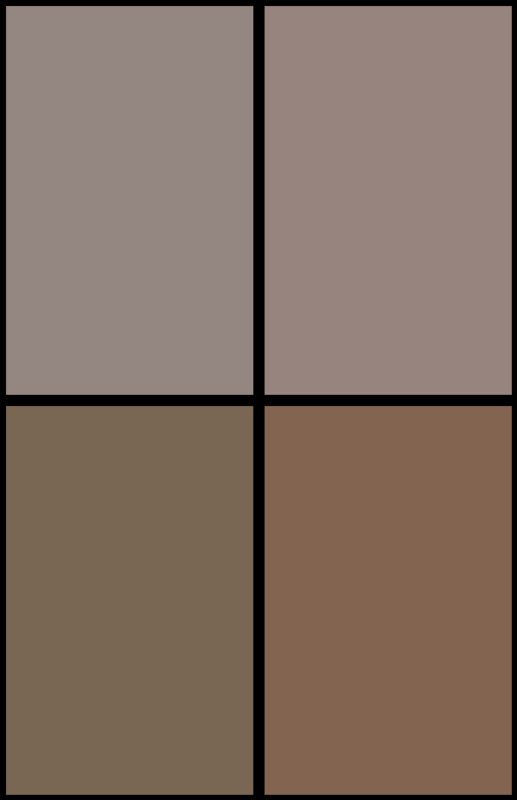 This Tuesday that over site gets fixed with a digital only release of the title on PlayStation Vita. If you like classic computer role playing games but want a little Japanese flavor to go with it, Dungeon Travelers 2: The Royal Library & The Monster Seal comes to the PlayStation Vita on Tuesday. It’s full of weird JRPG tropes, but I’m sure you could tell by the name. I once described it as original Mario Bros. on acid and it still holds true, Woah Dave! gets a Wii U release on Thursday. 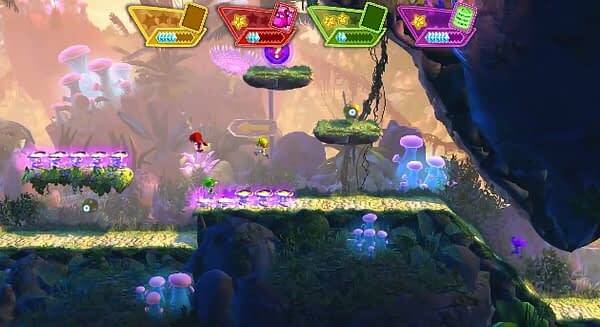 Finally for all of our European friends, another Mario Bros. styled game with Giana Sisters: Dream Runners, coming to PlayStation 4 on Tuesday. That’s all for this week folks, check out my other regular column, Typing on The Dead, which just got a new installment last week. 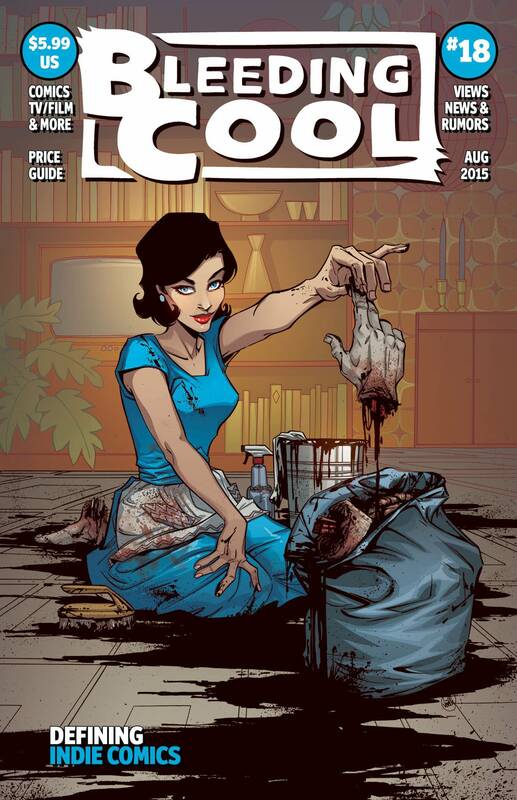 Also keep those eyes peeled for copies of Bleeding Cool Magazine. This month I interviewed the very talented Joshua Williamson about innovation in the industry, it’s a great read, and I’m not just saying that so you’ll buy it. Jared Cornelius is some guy from the Jersey coast who has to pick up his cat today. That is all. Follow him on Twitter @John_Laryngitis.